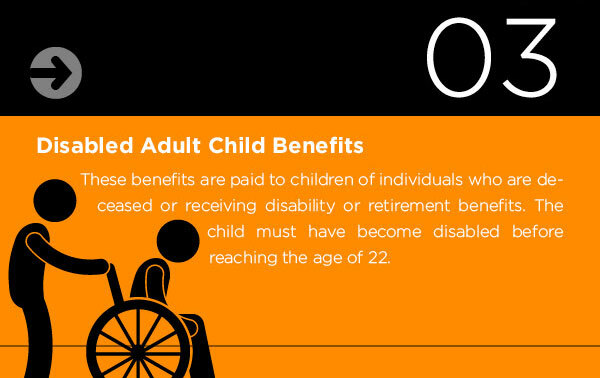 Call an Oregon Social Security Disability Lawyer before you apply! 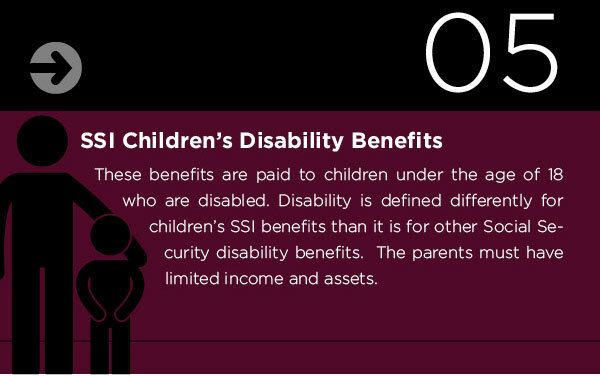 503-891-8376 | 800-891-0867Get a NO-COST in office evaluation of your Social Security disability case by an Oregon Social Security disability lawyer. 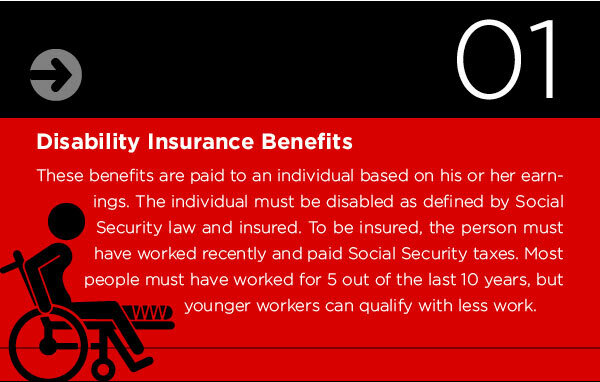 We help our clients file for Social Security disability benefits the right way from the start! People prefer to work, to accomplish goals and objectives, achieve things and earn their own way. And the vast majority of Americans do just that, for all or most of their lives. However, a small percentage of us are not that fortunate. Somewhere along their decades long worklife journey from commencing work as a teenager or young adult to leaving the workforce at full retirement age some people get seriously hurt, are debilitated in a battle with a major illness or simply cannot continue to work due to any number and variety of physical or mental health impairments. During their careers, these neighbors, relatives, friends and strangers have paid their taxes, had deductions taken from their paychecks for social security and medicare, provided for themselves and others, done the things that society expects of them. 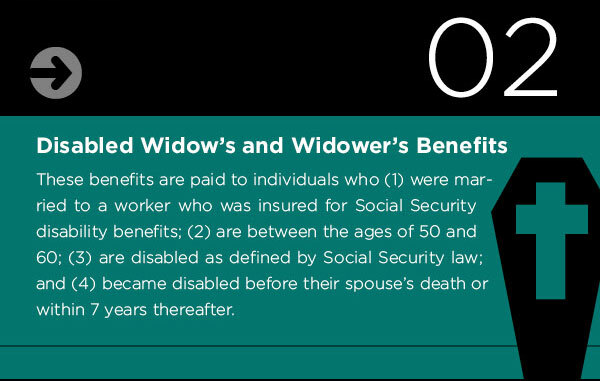 They have paid into the Social Security system’s disability insurance program, they have helped to fund the system, they have earned disability insurance coverage, they have earned the right to ask for assistance when they no longer can provide for themselves and others by working. These are decent, good, hardworking people who did not ask to be laid low by illness or to be hurt to the point of not being able to work. These people are suffering everyday – they suffer physically, they suffer mentally, they suffer emotionally and they suffer financially. Make no mistake, these people are in pain, they have been pushed to the edge, they are near the breaking point, they are paying the price everyday, over and over, for at least twelve months and most likely for the rest of their lives. They lose their homes, they lose their friends, families break up, a few of the other more fortunate members of society look down upon these people with scorn and contempt. Then in their time of need, they turn to the system they were required to participate in without choice, they humbly and dutifully swallow their pride and ask the bureaucracy to fulfill its promises, to allow them the benefits they have earned and paid for. And how does the system respond? How does the system, in arguably the greatest nation on earth, respond? The system overwhelms them with a blizzard of paperwork and forms, the system employs seemingly arbitrary processes and procedures, thousands and thousands of rules, policies, operational guidelines and procedures – how could a lone individual be expected to decipher all that gobbledygook? 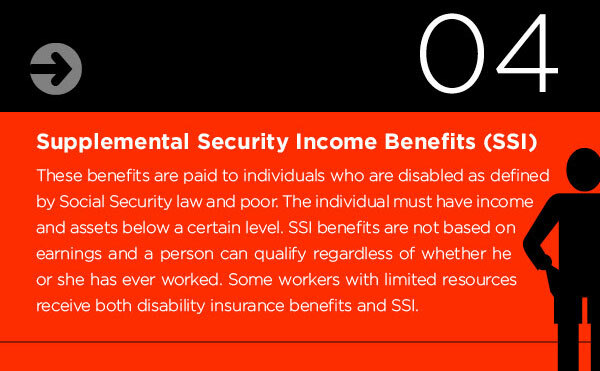 This supposed non-adversarial system stacks the deck against these people and denies more than sixty percent (60%) of initial applications for Social Security Disability benefits. At this point some folks give up hope of ever getting the benefits they earned and paid for with their sweat, effort, dignity, tears and yes, in some cases, quite literally, blood. In those cases, the system breathes a sigh of relief and thinks to itself, “Ahhhh, I can retain this individual’s benefits until he or she reaches retirement age. I won’t pay them any extra when he or she reaches that age, I will just keep the money until he or she asks for it at that later date.” Do you enjoy providing the federal government with interest free loans of money you paid into the disability insurance system? Of course not, why would you? So what can you do? Do not give up, never give up. You can fight on alone, of course. How does the system respond when a person requesting Social Security Disability benefits asks the system to reconsider the system’s denial of the initial application? The system once again denies more than eighty percent (80%) of these requests for reconsideration. At this stage, people are even more frustrated, filled with doubts and facing despair and many people give up hope of ever getting the benefits they earned and paid for with their muscles, brains, labor and pride. If you are an individual with a disability or disabilities that prevent you from working – do not give up, never give up. Or you can fight on with an advocate at your side, somebody experienced with the system, somebody aware of the tricks and traps of the confusing paperwork, procedures, policies and practices, somebody who works for you, somebody who has your best interests at heart. We are certain that you know what our answer would be if you were to ask us if you need to hire a representative to fight for you in your effort to get the Social Security Disability benefits you have earned and which you now need. While ethically we cannot guarantee a successful outcome to your case if you hire us, we can tell you that more than sixty percent (60%) of people who hire a representative in their battle with Social Security are awarded disability benefits. Of course, we want you to hire us and if you do, we work for you – you are an individual, worthy of respect, understanding and compassion, you are not a number or a sliver of marketshare – and we will fight to help restore your dignity and get you the benefits you deserve. Whether you decide to hire us, hire a different Oregon Social Security disability lawyer, or go it alone – do not give up, never give up. Please contact Cascadia Disability Law LLC at 503-891-8376 or Help@CascadiaDisabilityLaw.com to discuss your specific situation.